While there may be a large debate about mounting a TV above the fireplace, it might be the only option you have in your space for a TV. Or, maybe you just prefer the aesthetic of TV placement over a fireplace. Whatever your reasoning, here’s what you need to consider when mounting a TV over a fireplace along with our easy 3-step instructions for how to install a TV mount. Fireplaces come in many shapes, sizes, and heights. If you want to mount your TV above the fireplace, you’ll need to consider the height of your mantle. Generally, a TV placed above a fireplace will be higher than your normal viewing position. We recommend considering a tilting TV mount that allows you to tilt the TV down towards your seated position so that you still have a great view of the screen and also a comfortable viewing angle (who needs the unnecessary neck strain of a bad TV height). Every room layout is different, and just because you have it one way right now, doesn’t mean that it won’t change. Also, you may not always be sitting on the couch directly in front of the TV, but off to the side or sitting on the floor with young kids. If you need more flexibility in your viewing options, a full-motion mount will give you the ability to swivel your TV left or right as well as tilt it down to give you and your family a great view from any seat in your room. Where are the Studs and Electrical Sources? When determining what kind of mount you will need for above your fireplace, you should consider the locations of the studs. Not all of the studs in your wall are going to be perfectly centered for your mounting brackets. Consider a TV mount that allows you to shift your TV left or right after installation so that you can position the TV perfectly centered above your fireplace, even if the bracket isn’t. Many new house builds include an electrical box above the fireplace to provide power for a TV. Because, of course, a TV needs electricity to function, you will also need to choose a wall plate that allows you to position the TV mount in a way that it does not interfere with the electrical box or outlet. 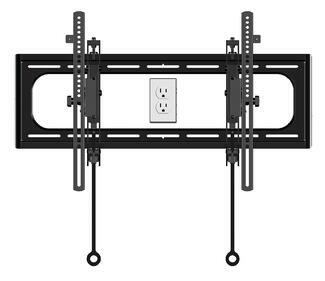 We are really just outlining the potential problem with mounting a TV over the fireplace… the simple solution is to use an open style wall plate that allows for the panel or outlet to fit neatly within the bracket in close proximity to where the power is on the back of the TV. So, now that you decided on a TV mount, let’s walk through how easy it is to install it above your fireplace. 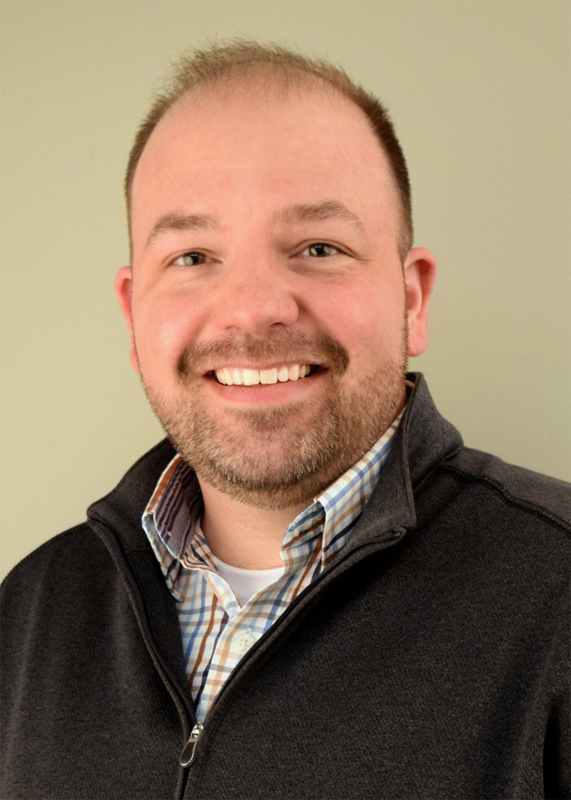 The process is as simple as 1-2-3, just grab a few tools from your toolbox: a Phillips screwdriver, a drill, measuring tape, a level, and a stud finder, and you are ready to go. All of the hardware is provided with the mount. Step 1: Attach the bracket to the back of your television. Step 2: Using a stud finder, identify the stud location in the wall and mark it with a pencil. Once you have determined the location of the studs, use the SANUS wall template to drill accurate holes in the wall and attach the wall plate. Step 3: Hang your TV on the wall. If you are using a full-motion mount, your mount will also have an arm that you will need to attach to the wall plate. Then simply click your TV onto the arm or wall bracket and get ready for the best views of your TV! Pro Tip: If your TV is not centered, shift the arm laterally on the wall bracket to find the perfect position on your wall.